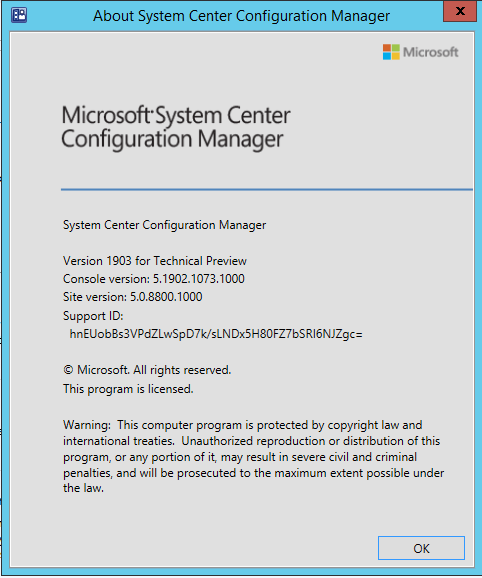 Microsoft released SCCM Configmgr Technical preview build 1903 for this month (March 2019). Technical previews are intended to use Lab purpose only and cannot be used in production environment. The technical preview introduces new functionality that Microsoft is working on. It introduces new features that aren't yet included in the current branch of Configuration Manager. These features might eventually be included in an update to the current branch. Before we finalize the features, we want you to try them out and give us feedback. If you already have technical preview lab running on build 1808 and above, you can get this in the console or if you want to build new lab ,you can download 1902.2 as baseline ,install it and then use in-console update to install 1903 build. 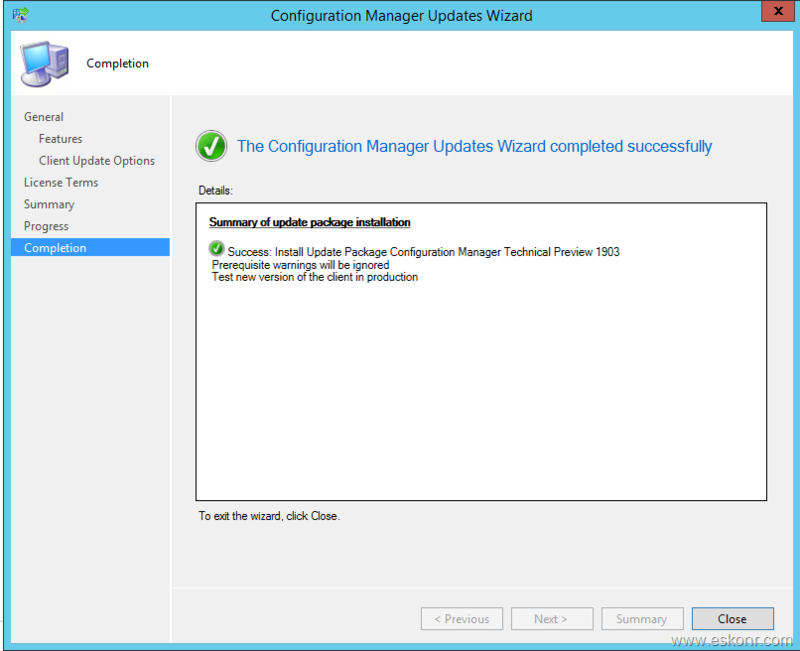 The Configuration Manager technical preview version 1902.2 is available as both an in-console update and as a new baseline version. 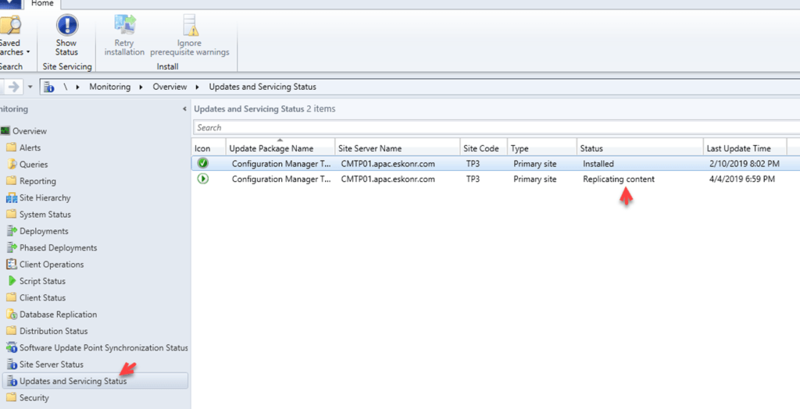 Download baseline versions from the TechNet Evaluation Center.. Cloud services cost estimator:This release introduces a new cost estimator tool in the Configuration Manager console. To install this update using in-console ,from the console, administrations –updates and servicing ,check for updates to see 1903. Once download and status changes to ready to install ,right click and choose install update pack. Go with the default options that it take you through. Monitor the installation using log (cmupdate.log located in your SCCM install directory) and also from the console (monitoring, updates and servicing status) . After a while ,it will complete the installation and when you launch console ,it will display notification bar on the top to install new console. Click on install new console. Happy exploring of technical preview!